Efficient unhooking, measuring and weighing! 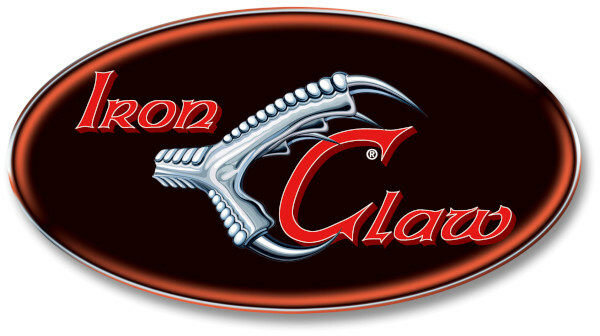 The new Iron Claw Prey Provider Care & Weigh Mat is perfect for easily unhooking, measuring and weighing big predators! 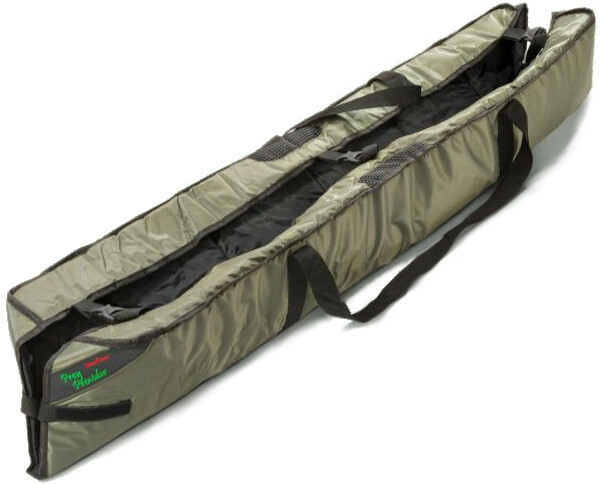 The soft mat allows you to quickly and safely handle the fish ensuring a quick release. The mat can be rolled up to a compact size for easy transport!